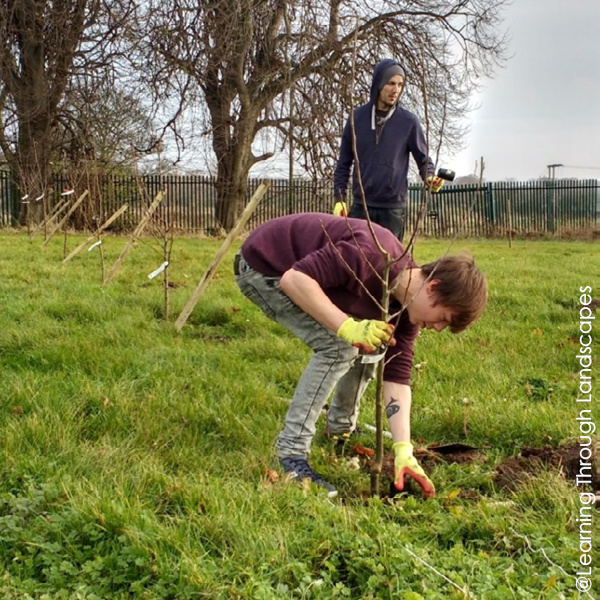 As a YMCA resident, 21 year old Josh got heavily involved in the Fruit-full Communities project which planted more than 100 fruit trees and soft fruit bushes in the orchard at his accommodation. Not only did it lead him to enrol on a horticulture and landscape course at Grimsby College, but helped him source £8,300 funding for an irrigation system to ensure the survival of the trees. 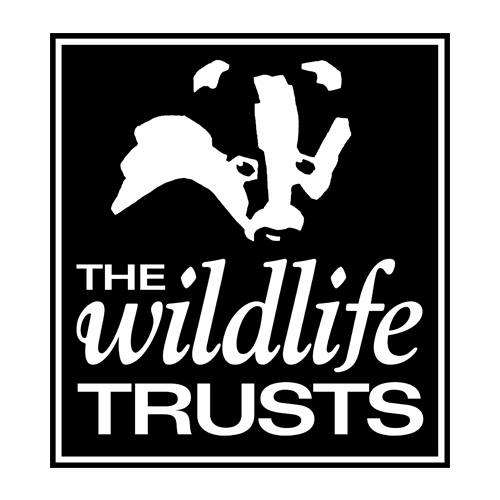 This funding was provided by another Our Bright Future project; The Environment Now. As well as helping to secure the finance, Josh was involved in developing a prototype for an innovative solar powered, digital water irrigation system. He is thrilled that he has helped to provide residents with an orchard that provides a space away from their day to day problems. Find out more about Fruit-full Communities which is planting orchards across the UK.